Gurgaon, a world-class smart city and the best part of the National Capital Region is enjoying unlimited facilities, development and growth programs, modern resources and many other important features. Due to its proximity to the National Capital, everyone has to go through with this important place either for business purposes or for other reasons. Gurgaon is a hub of IT industries and some of the world’s best information technology giants have their Indian bases here. Apart from that, BPOs, ITeS, SEZ, automobile sector and various other industries are producing here unlimited employment opportunities. Gurgaon is a major source of increasing the economy of the National Capital Region and hence, governments are giving special attention to this region. Metro connectivity, smooth roads, excellent network of expressways, highways, elevated roads, flyovers etc. are the best sources of connectivity here which make the traveling experience very smooth, quick and rapid. 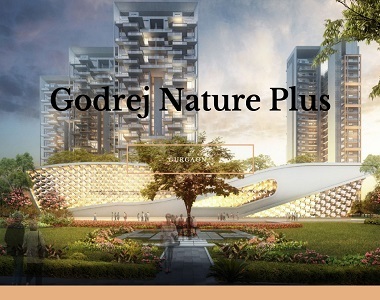 Buyers and investors who are ready to do the beneficial investments in NCR can please have a look at the stylish project, Godrej Nature Plus. The outstanding development presents wonderful surroundings, different types of green living facilities and magnificent views of nature. The 2 and 3 BHK variants in the estate have marvelous interiors and best modern designs. Their various unit areas vary from 1385 sq. ft. to 1739 sq. ft. The apartments are well-ventilated and have smart features and smartphone door features. The estate has the best availability of superb amenities which include ample car parking areas, play area, jogging track, swimming pool, modern gym, party lawn, clubhouse, hi-tech security, power backup and much more. 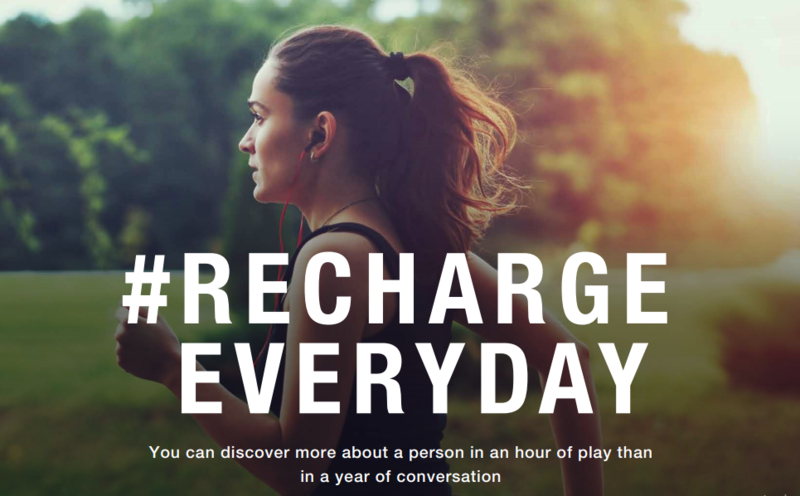 Life in Godrej Nature Plus Sohna is completely amazing and exciting. So, experience this wonderful lifestyle and book your apartment in wonderful prices varying from INR 76.46 lakhs to INR 1.15 crores. 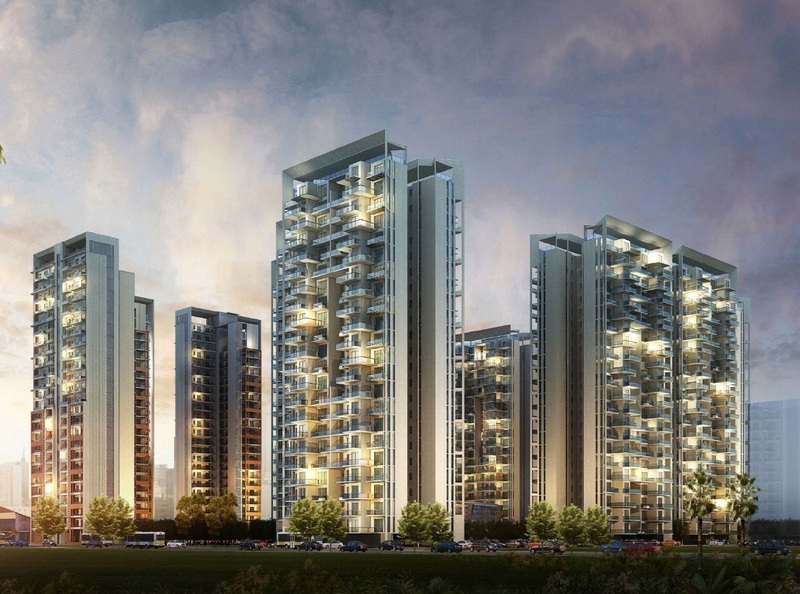 The easy connectivity from Godrej Nature Plus Gurgaon makes traveling smoother and rapid from here to the major landmarks and important regions.